Welcome back to Weed Wednesday, your weekly dose of pot news. Wondering what this is about? Click. Looking for our previous marijuana coverage? Click. First, an update on the so-called Kettle Falls Five. That’s the local case we wrote about last week and that’s been getting lots of national play, in which a family of medical marijuana patients faces federal charges for growing pot with, the government argues, an intent to sell it. The trial was set to start this week, but has been delayed until July 28. Also on the medical front, insurers are (unsurprisingly) reluctant to cover cannabis, but the Veterans Administration in Colorado has announced it will not deny services to veterans who use marijuana and receive federal health benefits. The lack of banking services remains a major issue for both medical and recreational marijuana businesses nationwide, and Colorado is again drawing attention to that problem. The governor there says he’s likely to sign a bill recently passed by the state legislature that aims to establish a sort of credit union for cannabis and industrial hemp businesses. However, the system would require approval from the Federal Reserve System, which is certainly not guaranteed. In Washington, things have, as you've probably noticed, been happening significantly slower than in Colorado. Without a well-organized and regulated medical marijuana system, like Colorado had, authorities here have exercised a deliberate diligence as they craft the recreational market from scratch. Despite all the waiting, the expected “green rush” has already begun. A company that wasn’t selected in the recent lottery for retail licenses has purchased another company that did win the lottery. “We placed another bet on this new industry’s future,” a spokesman for the purchasing company told the Seattle Times. Meanwhile, a strange federal lawsuit filed Thursday is challenging Washington’s ability to tax marijuana as long as it remains illegal under federal law. 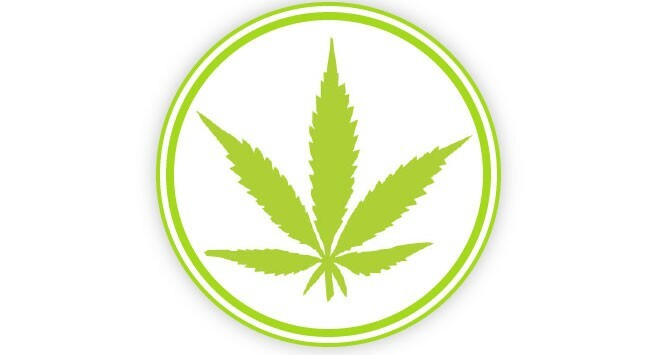 According to the Associated Press, a westside dispensary owner who’s facing charges for distributing marijuana and failing to collect taxes on that pot is arguing he can’t pay his taxes without incriminating himself. But Alison Holcomb, who authored the state’s recreational marijuana law, has argued the case is likely a dead end. She says the taxes referenced are simply general sales taxes being applied to pot sales (rather than marijuana-specific taxes), meaning dispensary owners don’t have to tell state officials what they sold and can therefore avoid self-incrimination and still follow the law.